Apart from the current Kingfisher, Indian Airlines, Indigo, Jet airways and all, India has seen its share of airline operators who tried and burnt their hands at civil aviation and subsequently quit, and have been thus, forgotten. In this post some of their rare photos are being shared. 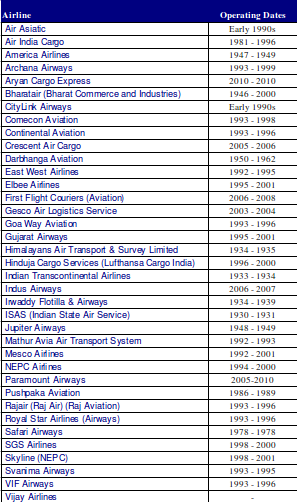 Note: Air Sahara, Air Deccan, Tata Airlines, Vayudoot etc. which have merged cannot be categorised here in this category. 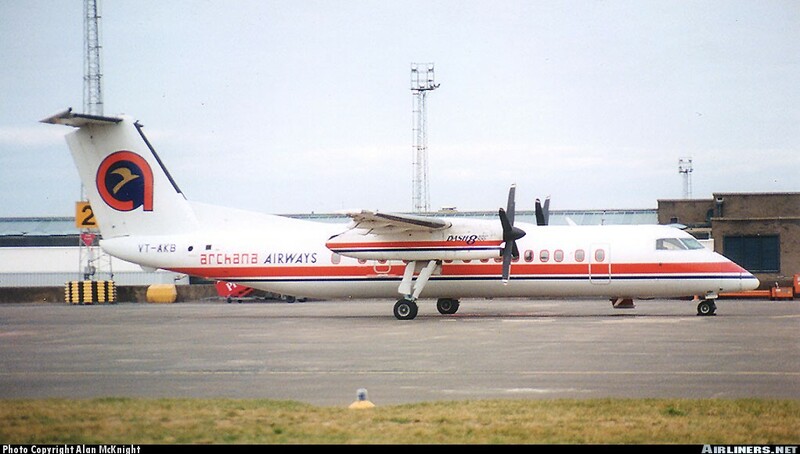 Archana Airways Limited came into existence on 29 April 1991 and started its full service operation in 1993 with three brand new Czech built L-410 UVP-E9, 17 seater commuter aircraft. In 1994 the company was granted scheduled airlines status by Government of India through Director General of Civil Aviation, New Delhi. The promoters started feeling credit crunch and were unable to pay the installments of their aircrafts. Heavy losses due to low load factors and high cost of operation led to return of aircrafts to the manufacturers in 2000 against settlement of their dues. 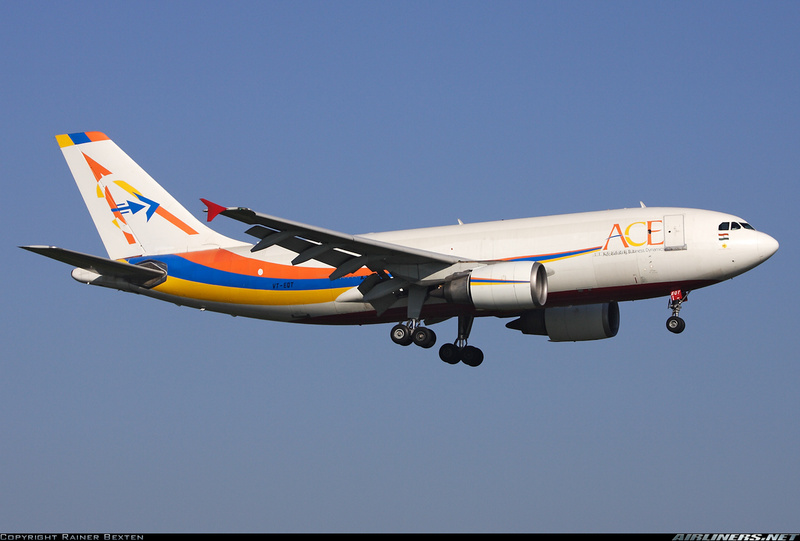 Aryan Cargo Express (P) Limited (ACE), a professionally managed International Cargo Airline, was incorporated in Dec 2005 in India for carrying Cargo across the Globe and within India. It began operations in early 1992, when the Indian Government opened up the industry to its “open skies policy” that gave rise to numerous private airlines that serviced India. 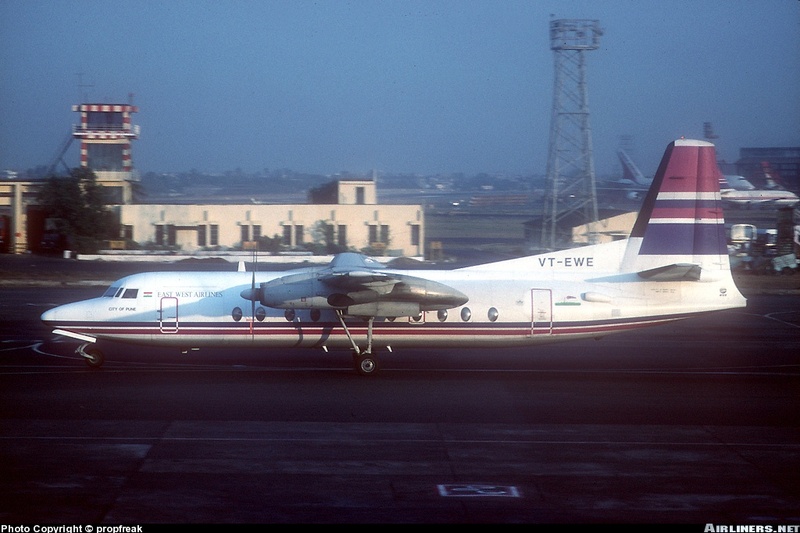 East West Airlines was one of the first private airlines to start operations in the domestic sector way back in 1992. The company suspended operations in 1996, following the murder of its managing director Thakiyudeen Wahid in Mumbai in 1995 and a host of financial problems with the banks and aviation agencies that ensued. 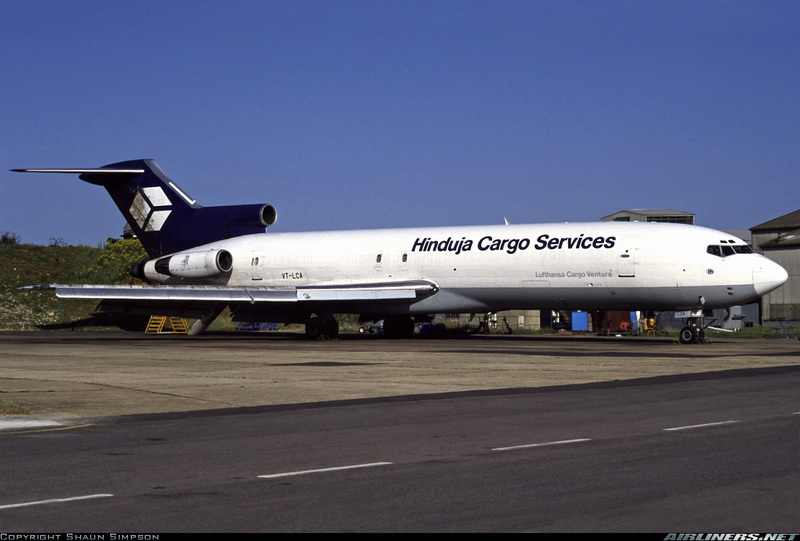 Hinduja Cargo Service operations were in agreement with Lufthansa Cargo. Indus Air was established in 2004 and started operations on 14 December 2006. It had been reported that baron” Kapil Mohan, of Mohan Meakins, along with other Indian businessmen, had invested in Indus Airways. The delhi-based company had a fleet of helicopters, including three 26-seater russian-built mi t-172s and had been issued a permit for an air taxi service, non-scheduled services and agricultural operations. It began operations in 1996. 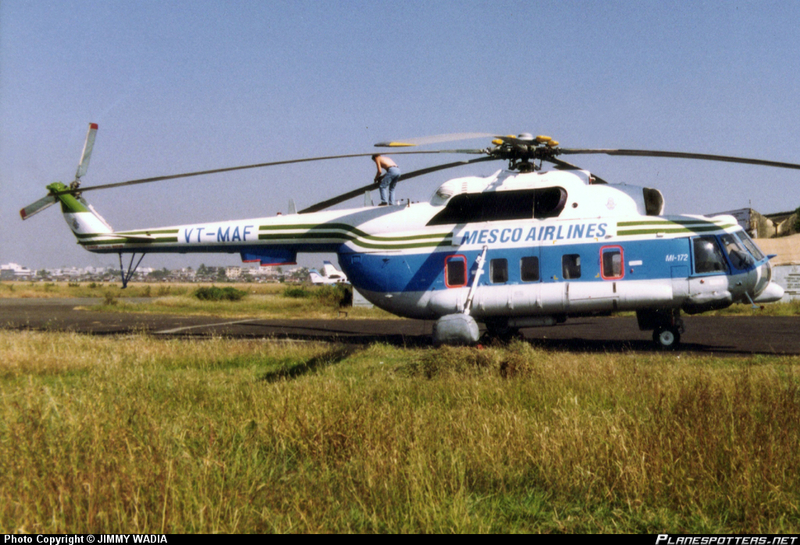 The director general of civil aviation had withdrawn the permit of mesco airlines in 2001. 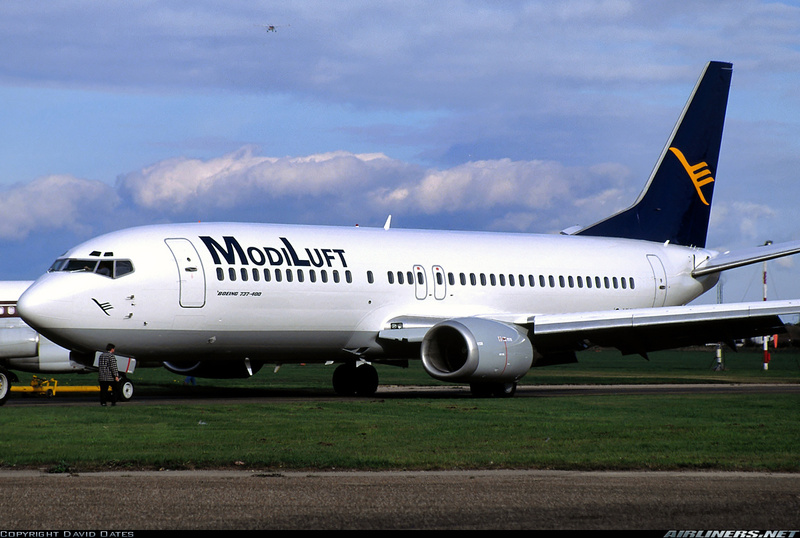 ModiLuft was one of India’s first post-deregulation airline, launched in May 1993 by the Indian industrialist S K Modi, in technical partnership with the German flag carrier. 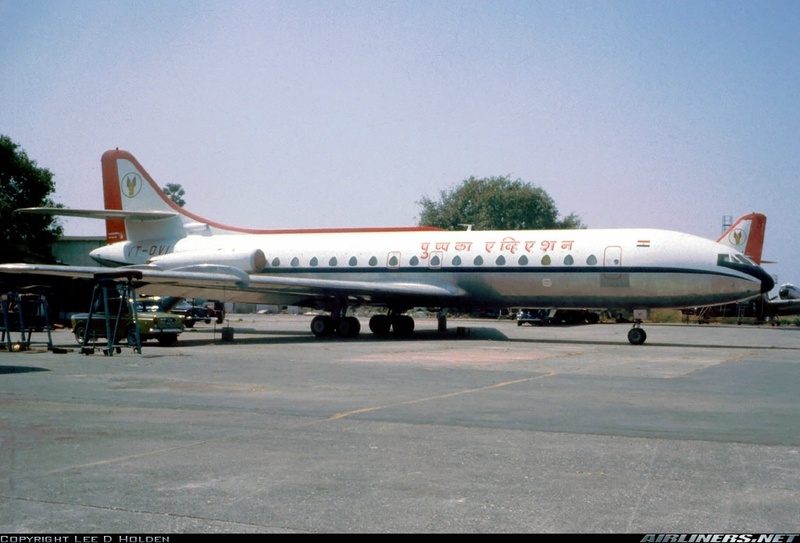 The airline project was started in February, 1993 by S K Modi, Ashutosh Dayal Sharma and Kanwar K S Jamwal and on 5 May 1993 took the first flight from New Delhi to Mumbai. 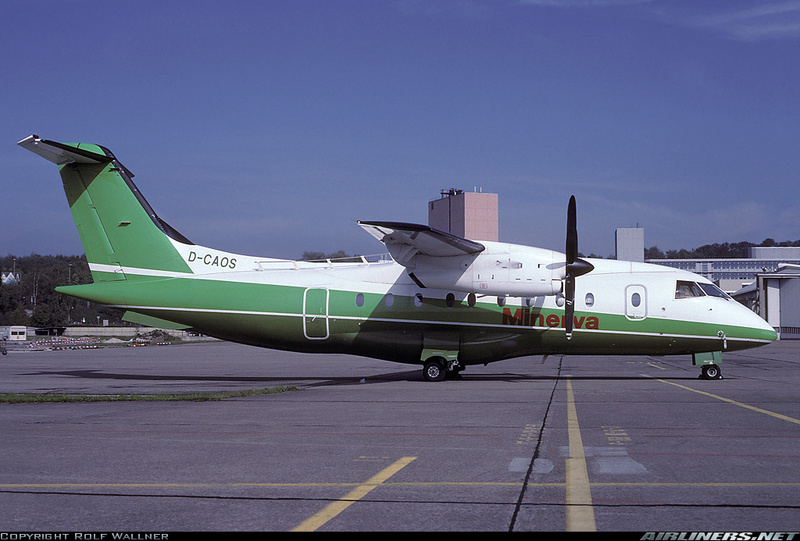 The airline ceased operations in 1996. 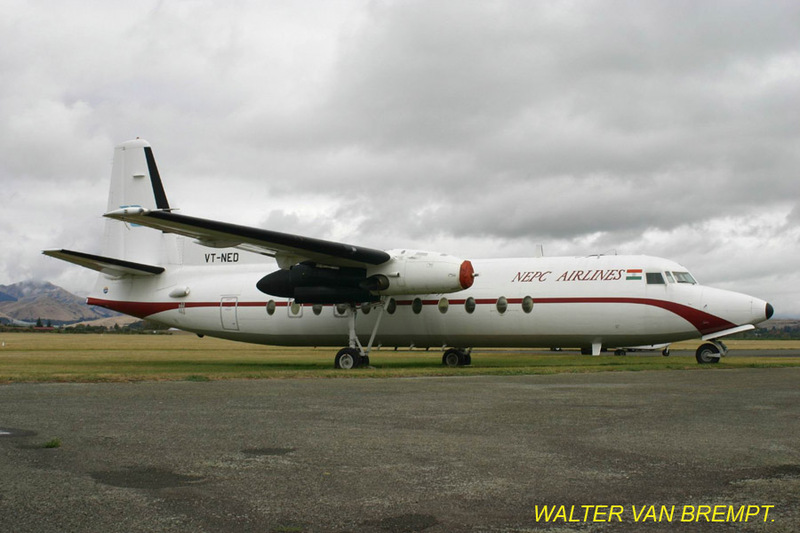 NEPC boasted the largest fleet of 54 aircraft; its Fokker F-27-500 fleet served regional destinations while its Boeing 737 fleet served metro routes. When the DGCA made the TCASII fitments mandatory in light of a crash, NEPC found the financial burden a bit too high and one September morning, decided to shut down its airline. Incorporated as a private limited company in May ’93. It was promoted by Syed Ainuddin Arif, Mohammed Abdus Saleem and Syed Azeemuddin Mahmood. 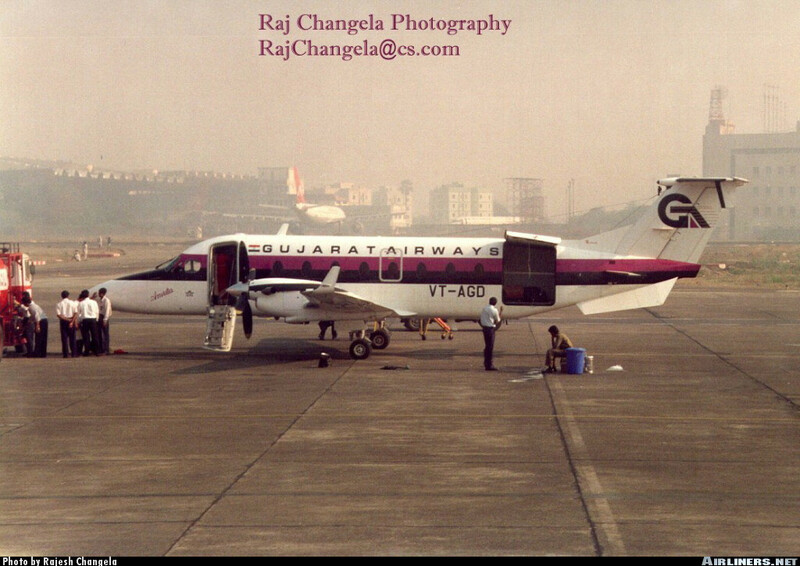 In Apr.’95, the company commenced operations with one aircraft which operates from Hyderabad to Vizag, Bombay, Tirupati, Calcutta, Ahmedabad, Pune, Rajahmundry and Bhuvaneshwar. 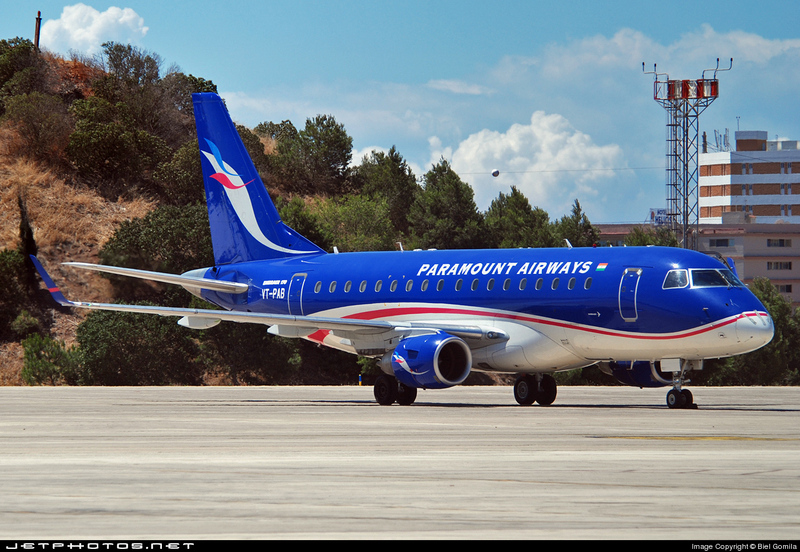 Paramount Airways was an airline based in Chennai, India, it was a national licensed airline. It operated scheduled services, mainly targeting business travellers. Its hub was Chennai International Airport. It was the first airline in India to launch the New Generation Embraer 170/190 Family series aircraft.In early 2010, legal issues between Paramount Airways and the lessors of their Embraer aircraft led to the de-registration of their fleet. This caused a gradual termination of all services as their fleet was grounded and then subsequently seized by the leasing companies.